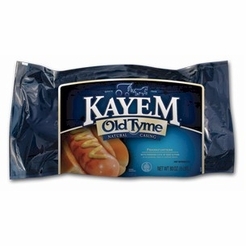 Home / Foods of New England / Brands (New England Favorites) / Kayem / Kayem Old Tyme Natural Casing Beef Franks 2 lbs. Home / Popular Brands / Kayem / Kayem Old Tyme Natural Casing Beef Franks 2 lbs. Home / Pantry Items / Meats & Seafood / Meat & Refrigerated Food Brands / Kayem / Kayem Old Tyme Natural Casing Beef Franks 2 lbs. 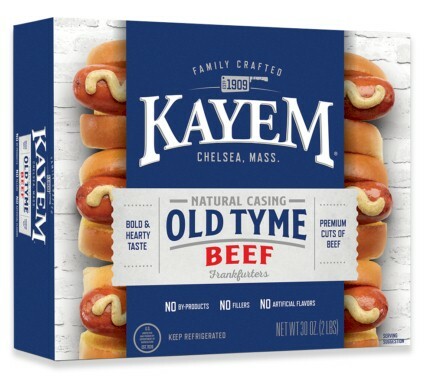 Home / New England Classics / Meats & Seafood / Meat & Refrigerated Food Brands / Kayem / Kayem Old Tyme Natural Casing Beef Franks 2 lbs. Home / Hot GIFT Ideas / Gifts For Him / Meats & Seafood / Meat & Refrigerated Food Brands / Kayem / Kayem Old Tyme Natural Casing Beef Franks 2 lbs. Home / Foods of New England / Meats & Seafood / Meat & Refrigerated Food Brands / Kayem / Kayem Old Tyme Natural Casing Beef Franks 2 lbs. 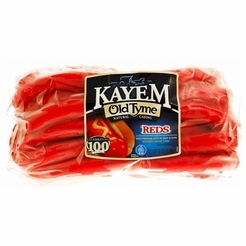 Home / Meats & Seafood / Meat & Refrigerated Food Brands / Kayem / Kayem Old Tyme Natural Casing Beef Franks 2 lbs. 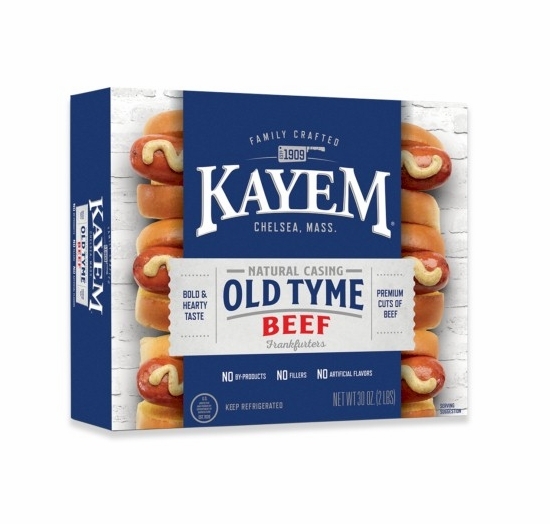 Home / Specialty Grocery / Meats & Seafood / Meat & Refrigerated Food Brands / Kayem / Kayem Old Tyme Natural Casing Beef Franks 2 lbs. Home / Hot GIFT Ideas / Gifts For Him / Party Favorites / Meats & Seafood / Meat & Refrigerated Food Brands / Kayem / Kayem Old Tyme Natural Casing Beef Franks 2 lbs. Home / Pantry Items / Meats & Seafood / Hot Dogs / Kayem Old Tyme Natural Casing Beef Franks 2 lbs. 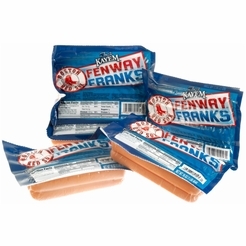 Home / New England Classics / Meats & Seafood / Hot Dogs / Kayem Old Tyme Natural Casing Beef Franks 2 lbs. Home / Hot GIFT Ideas / Gifts For Him / Meats & Seafood / Hot Dogs / Kayem Old Tyme Natural Casing Beef Franks 2 lbs. 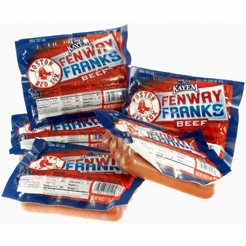 Home / Foods of New England / Meats & Seafood / Hot Dogs / Kayem Old Tyme Natural Casing Beef Franks 2 lbs. Home / Meats & Seafood / Hot Dogs / Kayem Old Tyme Natural Casing Beef Franks 2 lbs. Home / Specialty Grocery / Meats & Seafood / Hot Dogs / Kayem Old Tyme Natural Casing Beef Franks 2 lbs. Home / Hot GIFT Ideas / Gifts For Him / Party Favorites / Meats & Seafood / Hot Dogs / Kayem Old Tyme Natural Casing Beef Franks 2 lbs. Home / BBQ & Grilling / Meats & Breads for Grilling / Kayem Old Tyme Natural Casing Beef Franks 2 lbs. Home / Hot GIFT Ideas / BBQ & Grilling / Meats & Breads for Grilling / Kayem Old Tyme Natural Casing Beef Franks 2 lbs. Home / Hot GIFT Ideas / Gifts For Him / Party Favorites / BBQ & Grilling / Meats & Breads for Grilling / Kayem Old Tyme Natural Casing Beef Franks 2 lbs. Home / New England Classics / Clambake & Seafood / Meats & Breads for Grilling / Kayem Old Tyme Natural Casing Beef Franks 2 lbs. Home / Foods of New England / Clambake & Seafood / Meats & Breads for Grilling / Kayem Old Tyme Natural Casing Beef Franks 2 lbs. Home / BBQ & Grilling / Clambake & Seafood / Meats & Breads for Grilling / Kayem Old Tyme Natural Casing Beef Franks 2 lbs. Home / Hot GIFT Ideas / BBQ & Grilling / Clambake & Seafood / Meats & Breads for Grilling / Kayem Old Tyme Natural Casing Beef Franks 2 lbs. Home / Hot GIFT Ideas / Gifts For Him / Party Favorites / BBQ & Grilling / Clambake & Seafood / Meats & Breads for Grilling / Kayem Old Tyme Natural Casing Beef Franks 2 lbs. Home / Pantry Items / Hometown Food Favorites / Meats & Breads for Grilling / Kayem Old Tyme Natural Casing Beef Franks 2 lbs. Home / New England Classics / Hometown Food Favorites / Meats & Breads for Grilling / Kayem Old Tyme Natural Casing Beef Franks 2 lbs. Home / Foods of New England / Hometown Food Favorites / Meats & Breads for Grilling / Kayem Old Tyme Natural Casing Beef Franks 2 lbs. Home / Specialty Grocery / Hometown Food Favorites / Meats & Breads for Grilling / Kayem Old Tyme Natural Casing Beef Franks 2 lbs. Home / Local Portuguese Foods / Hometown Food Favorites / Meats & Breads for Grilling / Kayem Old Tyme Natural Casing Beef Franks 2 lbs. Home / Pantry Items / Global Favorites / Local Portuguese Foods / Hometown Food Favorites / Meats & Breads for Grilling / Kayem Old Tyme Natural Casing Beef Franks 2 lbs. Home / Specialty Grocery / Global Favorites / Local Portuguese Foods / Hometown Food Favorites / Meats & Breads for Grilling / Kayem Old Tyme Natural Casing Beef Franks 2 lbs. 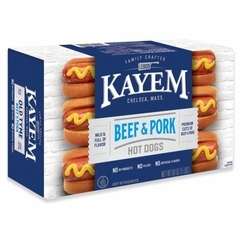 Home / Foods of New England / Local Portuguese Foods / Hometown Food Favorites / Meats & Breads for Grilling / Kayem Old Tyme Natural Casing Beef Franks 2 lbs. Ingredients: beef, water, and contains 2% or less orf salt, dextrose, potassium lactate, spices, natural flavorings, sodium phosphate, extractives of paprika, sodium diacetate, ascorbic acid (Vitamin C), sodium nitrite, in a natural lamb casing.